In Tanzania half of the population belongs to the youth. By 2030 every 2nd Tanzanian will be 18 years old or younger. This leads to a lot of challenges for the local government and also for the Tanzanian youth. Two main demands are the need to create jobs in order to fight poverty, as well as strengthening the entrepreneurial potential of women and youth. 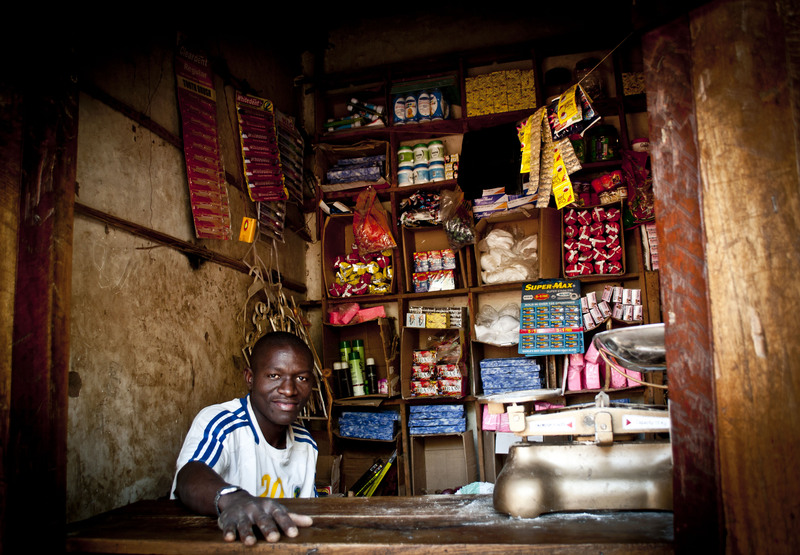 Youth Development Funds can be seen as a great chance for youths that need sponsorship to build up their own business. These funds function as a credit given to the youth as seed capital by the local government. After implementing a profitable business, the funds should be paid back so that they can be reused for another sponsorship. But even though the youth funds are a great opportunity, they are often not used. Main reasons therefor are the lack of visibility, the unknowingness of the application procedure but also the failure of the government to provide the funds. 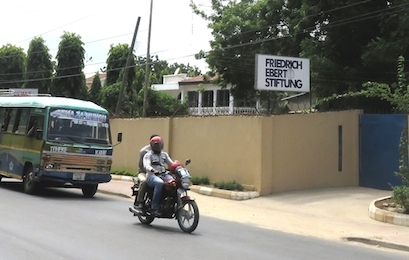 Good governance, especially in the local areas, is one of the key objectives of the work of the Friedrich-Ebert Stiftung (FES) in Tanzania. Throughout a two days’ workshop in Mtwara FES was working together with members of CCM and local youth officers in order to improve the visibility of the Youth Development Funds. Therefore the structure and application process of the funds was discussed. The participants were also introduced to basic entrepreneurial skills. During a group work with the local youth officers the participants had the chance to discuss the current National Youth Development Policy and make suggestions on implementing it. The workshop was also used as a platform for networking and exchange and for establishing youth clubs. Each of the six districts in Mtwara region was represented by five Tanzanians belonging to the youth and two youth officers. In the near future a follow up workshop in Mtwara is planned to check on the progress of the youth clubs, the interaction between the local government and these clubs and if the Youth Development Funds are used.